Any interest in a St. Louis Oppo Meet? 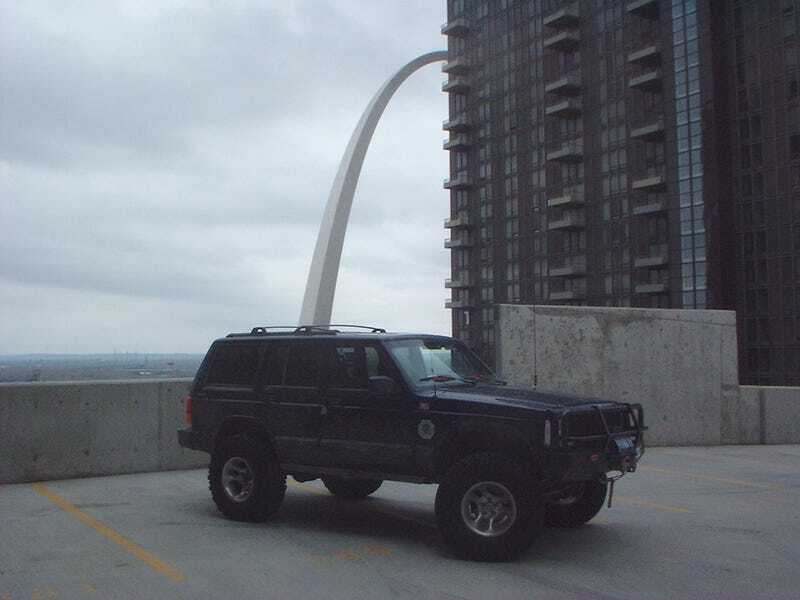 About the only photo of one of my vehicles with the Arch. We can have a meet up at a park, maybe go to dirt track down in Pevely. July or August. Or go for a ride / drive.